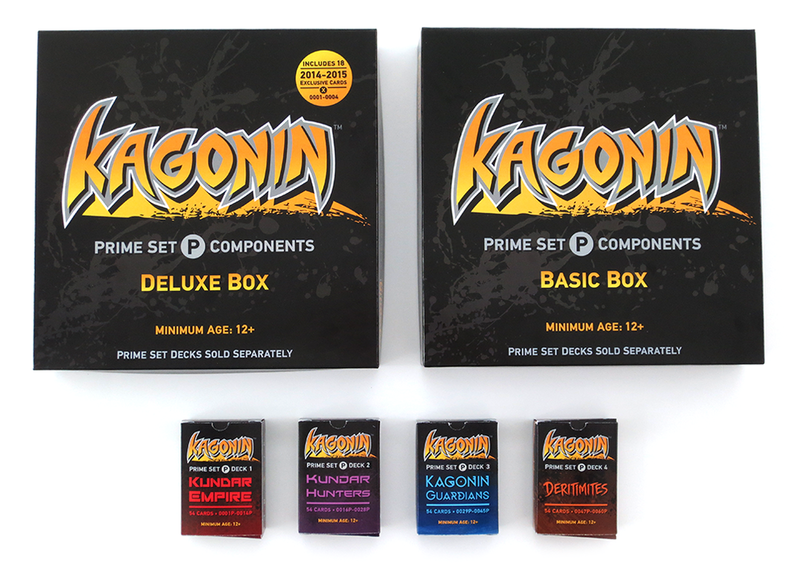 KAGONIN is a new collectible card game for ages 12+. The PRIME SET is where it all begins. Learn all about the COMPLETE PRIME SET HERE. to see all the KAGONIN products currently available. Prime Set cards (as well as upcoming new cards) there. 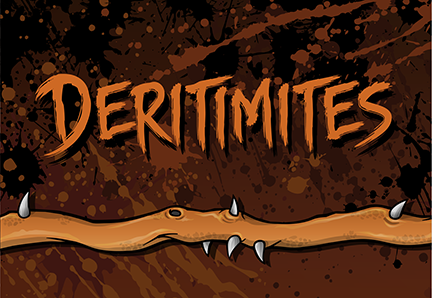 We just added our rulebook pdf so you can check that out and learn how the game is played. Overall the website still needs some attention, which is why this page looks a lot less awesome than it should. Thanks for bearing with us as we get everything updated through the month. 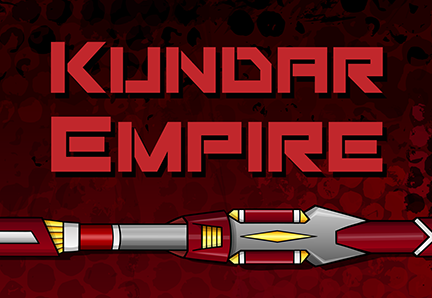 Lots of exciting stuff coming soon including Expansion Packs and Fan Card giveaways. Please like our Facebook page or subscribe to the Kagonin youtube channel to stay updated.